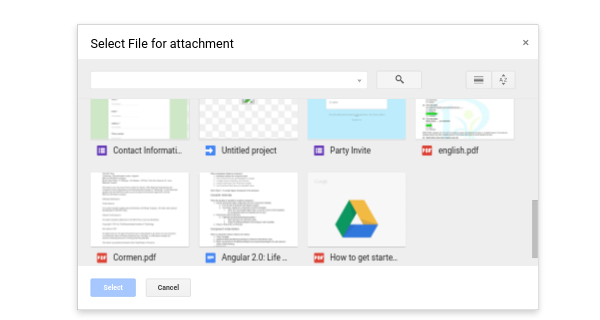 Google Drive allows users to store files in the cloud, synchronize files across devices, and share files. For providing superior customer support you will be always in need to store files in the cloud, synchronize and share files so Google Drive is here to do the same without size limit. 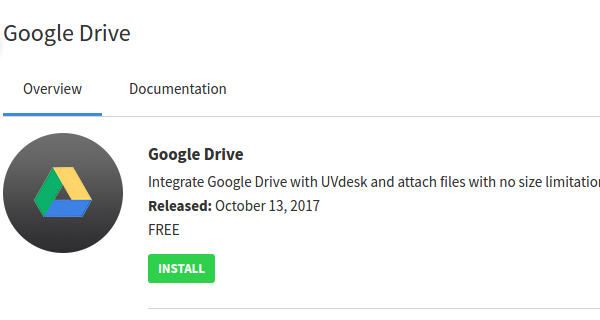 Google Drive integration with UVdesk is a new inkling and pretty much easy to set and then you will be able to store share and synchronize file with no size limitation feature. 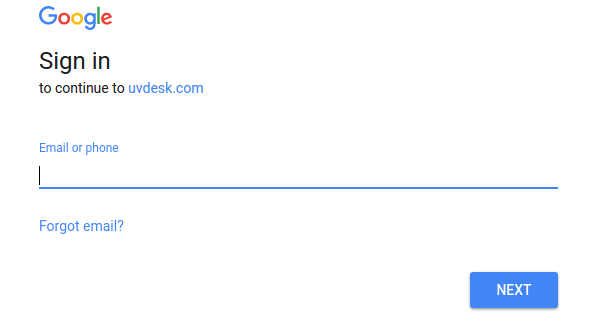 With the help of Google Drive, customer support will be admirable. Now file with no size limit feature can be shared, synchronized or stored in the cloud. 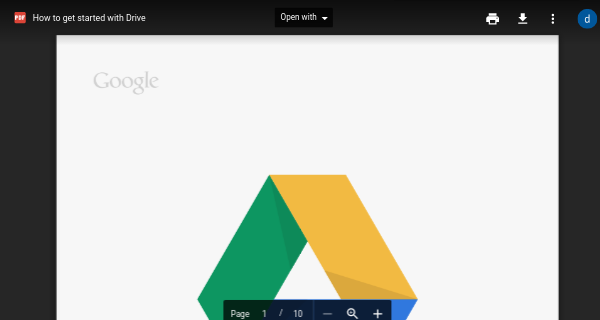 On the Dashboard, you will see "APP CENTRE" menu and under it, you will find "Google Drive". 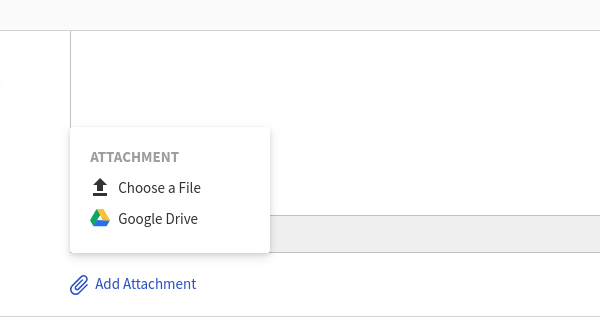 Click on that button and Google Drive will get installed. 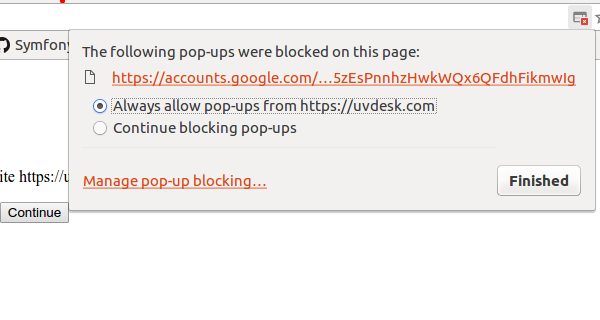 Alternately, for uninstalling the app, go to Google Drive "Overview" section then click on Uninstall button. Configuring and installing Google Drive App is simple. Just Install this App to Start Adding Attachments from Your Google Account. 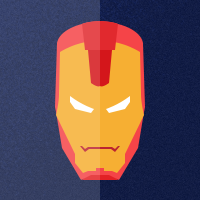 After Installing this app, Agent(s) and customer(s) can add Attachments from Google Drive in their tickets and replies. 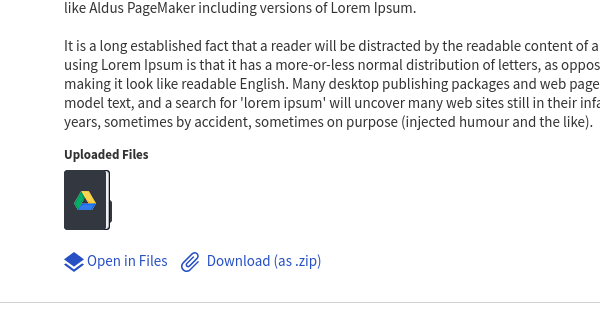 Note: Added attachment are hotlinked to google, so change in the source file will change file here. Also, these attachments will not be sent in mail. Since mail size cannot exceed Standard 25 MB.